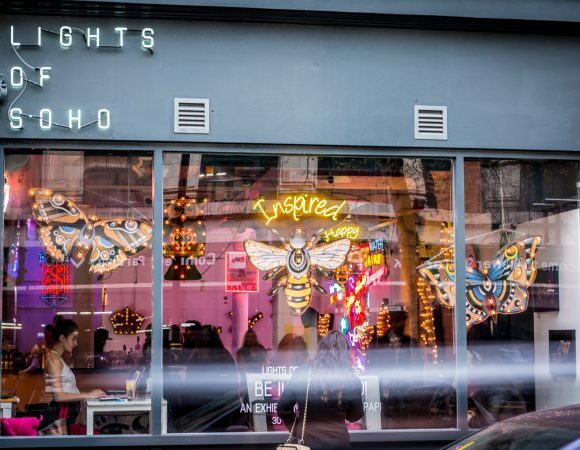 We at Kemp London are saddened to hear of the closing of Neon Art Gallery and events space Lights of Soho in central London. 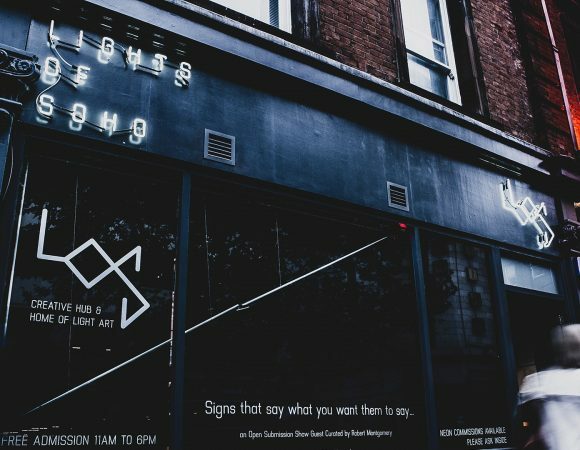 Since their conception a few years ago, Kemp London has provided them with our manufacturing and fabrication skills, producing pieces for artists, commissions and events; including London Fashion Week, which once again commences this week for Spring/Summer 2018. It was a pleasure to work with them and we wish them the best in all their future endeavours.